​Click on the AmazonSmile logo to shop Amazon and support the Orlando Warriors on Water where a portion of your total is donated to WOW at no cost to you! ​Warriors on Water Inc. is a registered 501(c)3 non-profit organization, Tax ID #81-1465856. Your donations to WOW are tax deductible to the extent allowed by law. Show your support! Keep us paddling! Warriors on Water has become a reality because of the generosity of our committed and growing number of sponsors. 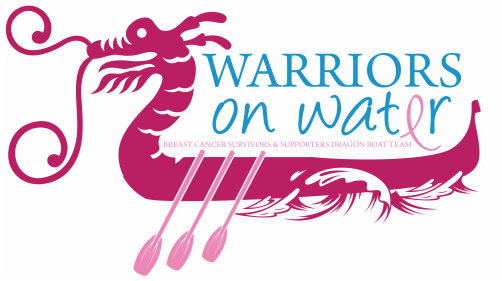 As the Pink Dragon Boating initiative becomes a force and Central Florida enthusiastically embraces this water sport, Warriors on Water and our great sponsors will continue to partner in this journey. If your organization is interested in sponsoring Warriors on Water, please contact us at warriorsonwater@yahoo.com. Our Facebook page has a growing number of friends and followers. Visit our page and see frequent updates from our festival experiences and the other activities in which our team is engaged. Warriors on Water is grateful to all our sponsors for their support! Thank you for helping to advance the mission of Warriors on Water.